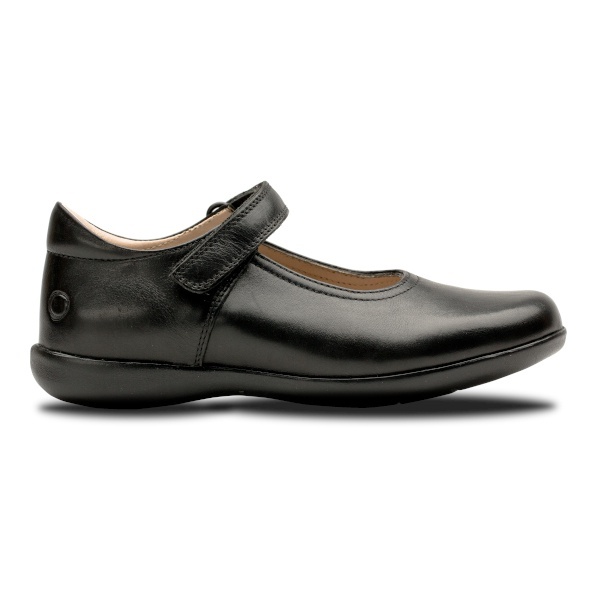 Skobi Shoes are Australia's only school shoes designed and founded by Paediatric Podiatrists (and parents!) Jason and Sophie. 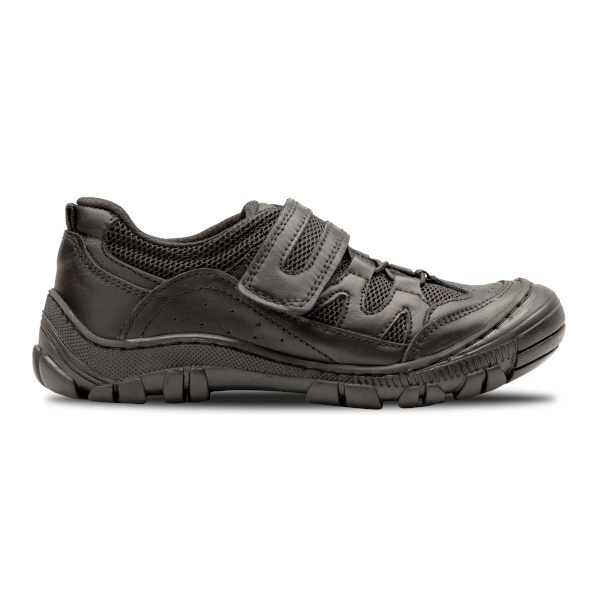 Jason and Sophie combined their pediatric skill set with parental understanding to design school shoes that both children and parents will fall in love with! 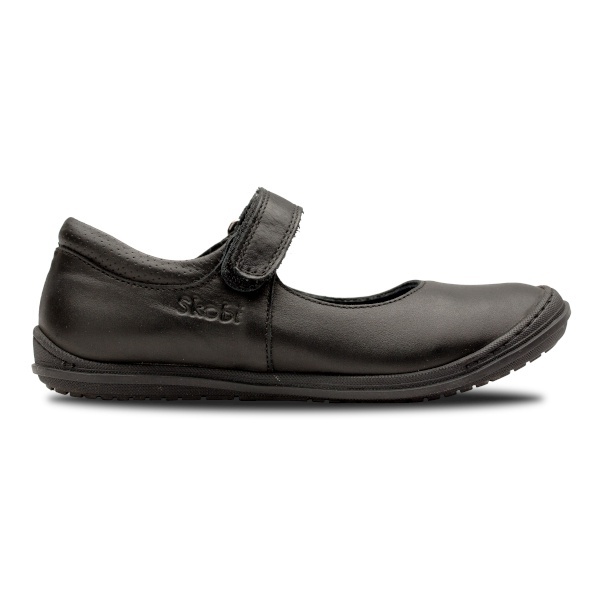 Skobi shoes are designed in Brisbane, and made in Turkey and Portugal. 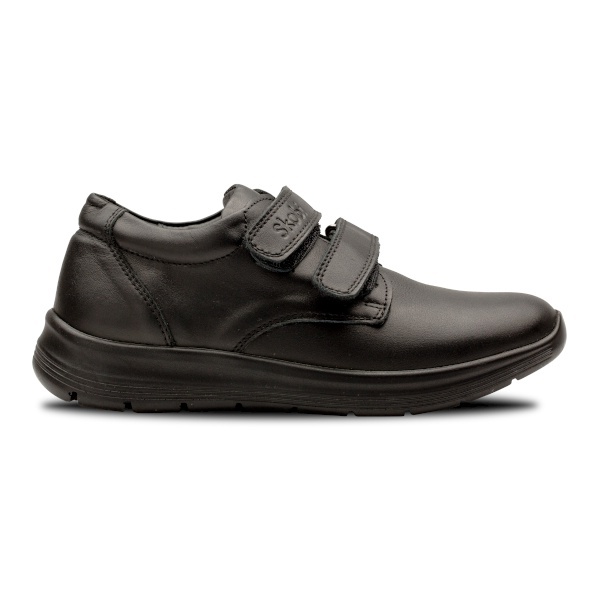 It's a great little school shoe range! !